The cast of "Mama Mia." A Broadway classic, a photo exhibit and chamber music — there is plenty to do this weekend. First off, head to the Dock Space Gallery in the Lone Star Art District for its Second Saturday event. 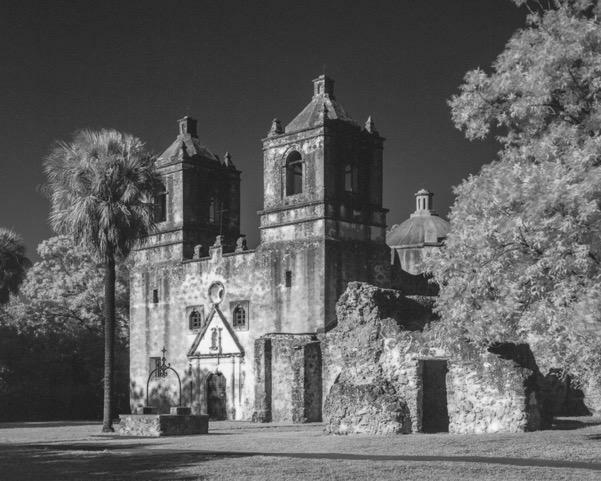 Photographer Adam Rodriguez is displaying his pictures of San Antonio’s Missions, but you've probably never seen them look the way they do there. “I went back to old school and I'm using a 4x5 view camera. And I'm shooting it with infrared film,” he said. “I developed and processed everything from the beginning to the end process. It gives a kind of an old look to it." Lone Star's Second Saturday events feature food trucks and drinks at the area’s restaurants. The event also pulls back the curtain, allowing visitors into the artists’ studios. "I'll be there Saturday night,” Rodriguez said. 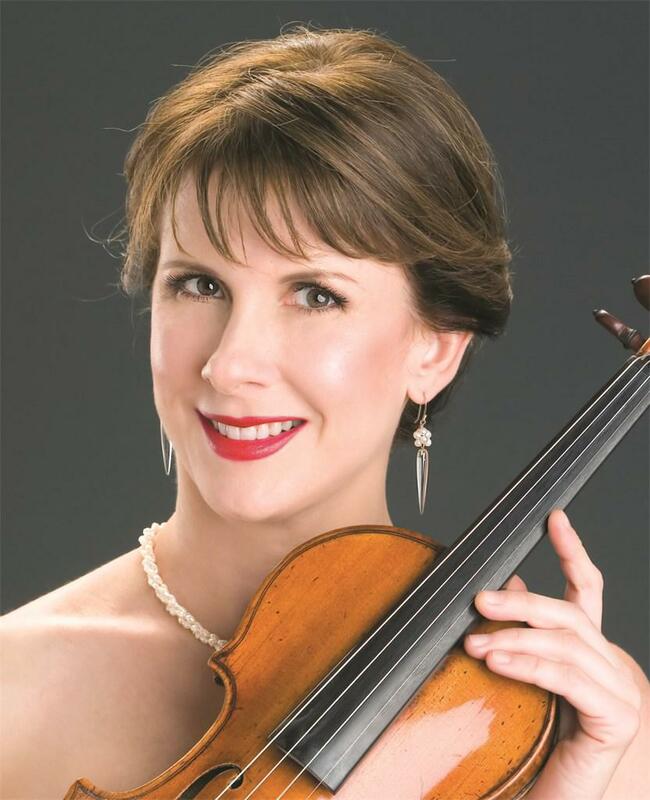 Then, the chamber music oriented Cactus Pear Music Festival concludes its two-week run Sunday. 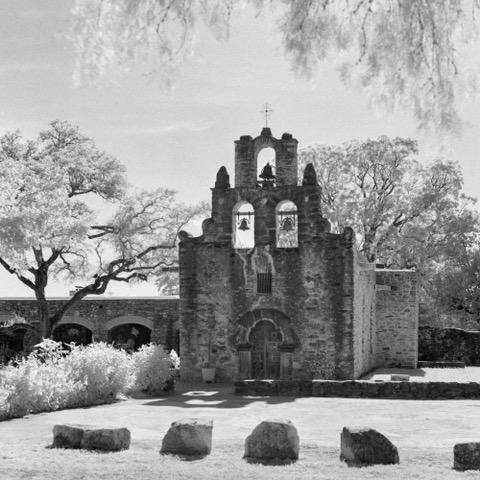 The ensemble will perform at Concordia Lutheran Church on Friday and Saturday, and in Boerne at 3 p.m. on Sunday, at the First United Methodist Church. 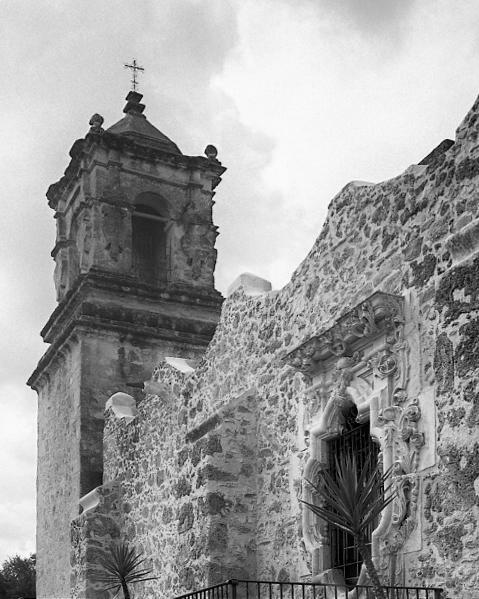 It will be playing selections from Dvořák, Beethoven, Harbison and something new from a contemporary Mexican composer. "We have this wonderful composer from Mexico, Juan Pablo Contreras," she said. This is the 22nd year Sant’Ambrogio’s Cactus Pear Music Festival has performed for chamber music lovers during the summer classical music doldrums. "It's a great date night," the Public Theater’s George Green said. "It's actually an incredible musical production." 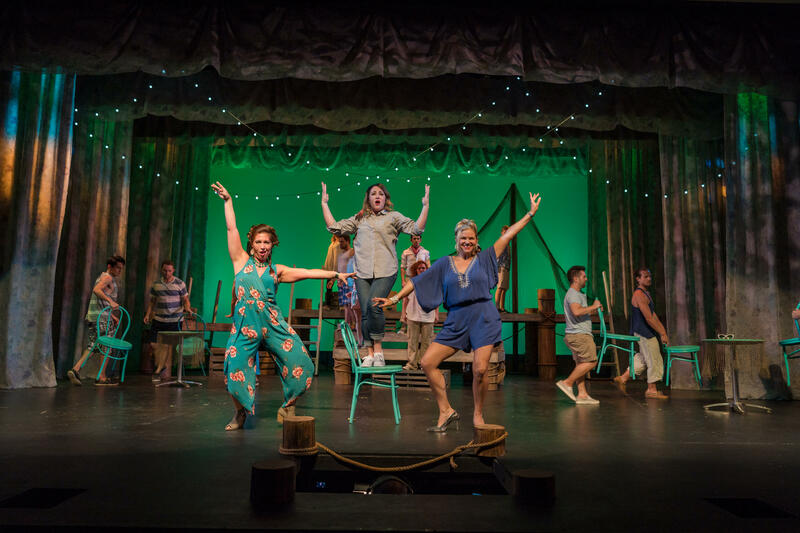 The Broadway hit's storyline is built around ABBA pop songs that defined 1970s radio. "Before you know it, you're going, 'Oh wait, that's one of their songs? Oh my gosh, that's one of their songs, too?’ ” Green said. “... The show just kinda does that to you." 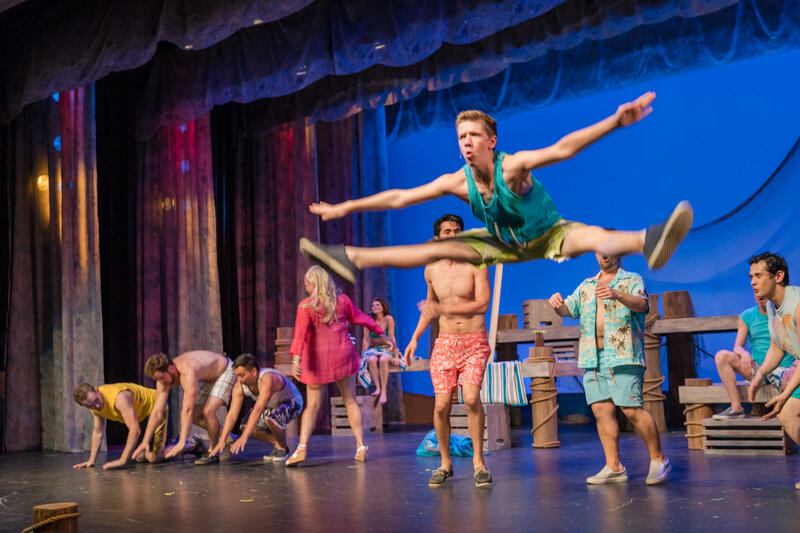 “Mama Mia” plays weekends until Aug. 5.